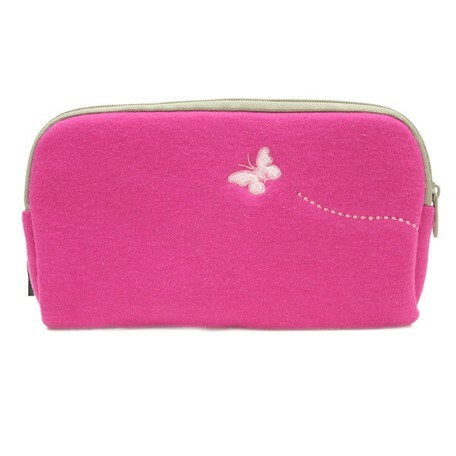 A super cute carry-all pouch to organize your bag and your life! 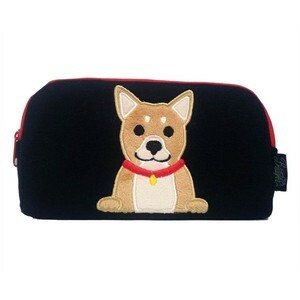 This adorable zipper-top pouch can be used as a cosmetic pouch, a pencil case, glasses case, and much more! 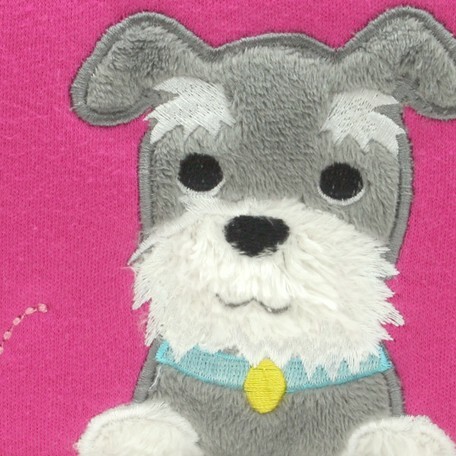 The adorable schnauzer on the front will sure to melt everyone's heart. 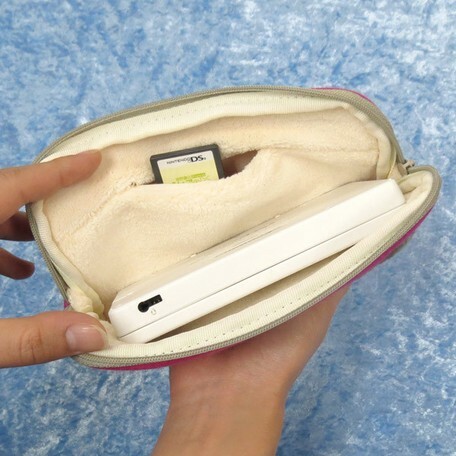 The pouch does not go limp and lose its shape even when empty, and comes with a tiny little pocket on the inside to put your small but important items inside! 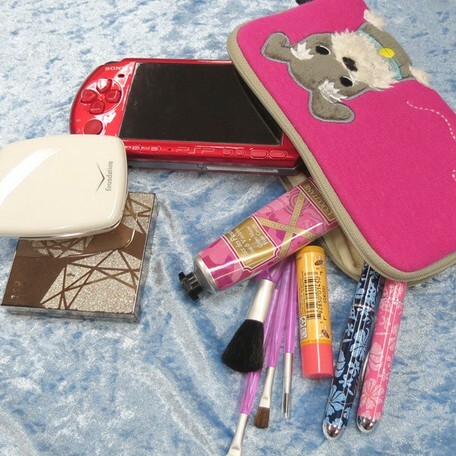 You can stop all that digging around and organize your bigger bag with our almighty pouches. 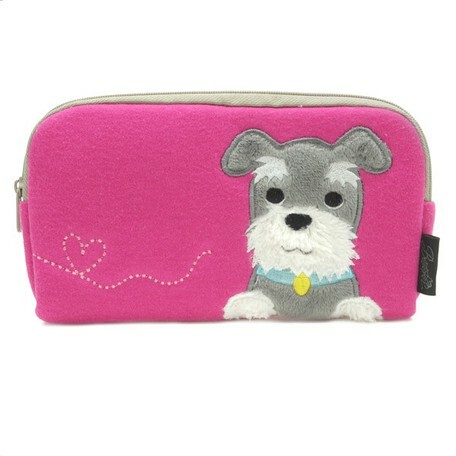 Our almighty pouches come in many pretty colors and dog breeds. Find your favorite, or collect them all! Also perfect as a gift for all ages!